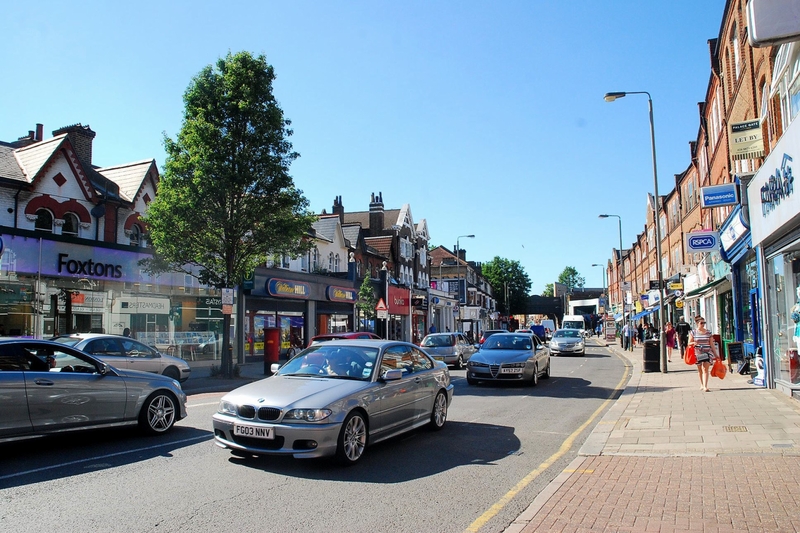 Southfields Area Guide - What makes Southfields so great? Where do Southfields locals go? A beautiful building that I highly recommend anyone to go and take a look! Share your favourite place to go to in Southfields. "Notable landscape architect Capability Brown laid out Wimbledon Park in the mid-18th century, creating a less formal and natural public landscape"
Wimbledon Park! Local shops, restaurants and cafes, transport links by train (Earlsfield), tube and bus, grid streets, TARA theatre, Pig and Whistle pub, Saturday Farmers Market at WP primary school. Lovely walking on Wimbledon Common and from Southfields though WP to Wimbledon Village. What do you think of Southfields? Southfields is a suburban district in the London Borough of Wandsworth, situated 5.6 miles (9 km) south-west of Charing Cross. Southfields is located partly in the SW18 postcode area and partly in SW19. The main residential area of Southfields is "The Grid". "The Grid" is a series of parallel roads that are crossed at right angles by a series of parallel streets. The roads run from Replingham Road, in the north to Revelstoke Road, in the south, and the streets run from Elsenham Street, in the west, to Astonville Street. "The Grid" consists almost entirely of Victorian built terrace houses, some of which have been converted into flats in the past. These Victorian terraced houses were built at the same time as the bordering terraced housing in Wimbledon Park and the avenues to the south of The Grid originally had the same names as the streets in Southfields that led to them. What are your favourite things about Southfields? Find out how much your flat or house is worth om Southfields. Feedback about living in Southfields has been submitted directly by the public and may not neccessarily reflect the views of Foxtons. The description of Southfields was modified from Wikipedia and is available under the Creative Commons licence. Land Registry data is Crown copyright. All the views and contributions contained within Foxtons Local Life are those of the contributors. All content is assessed before publishing for taste, however free opinion is encouraged. Foxtons accept no payment or sponsorship for content that is posted about Southfields.